Board the Blue Brew Bus and let the Good Times Roll! Tour with us and experience the booming Craft Beer Scene in the San Francisco Bay Area! 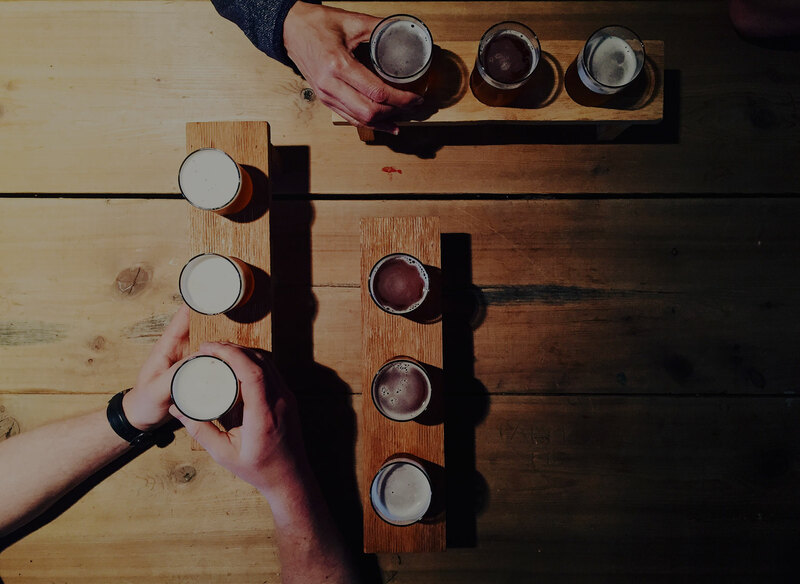 Our tours feature local Micro-Breweries making a name for themselves in today’s Craft Beer Industry. Treat yourself to a great day on the Blue Brew Bus with friends, family or your 200th online first date! A good time is our specialty! Look for other Special Events throughout the year; Brew Excursions to local sporting events, beer crawls, brew festivals & other special tours that bring you to the forefront of our region’s growing presence in the world of Craft Beer! Your ticket to a day of fun and local Craft Beer. Plan your group’s own private experience! See what we’re brewing up just for you. See what events are currently being offered!